I’ve really been wanting to start a bible study with my wife. I have the DVDs, I have the study outline… all I’ve needed is the time. Yesterday was going to be the night. I was planning on coming home, popping in the DVD, and growing closer to God with my wife by my side. I get it. Stuff happens. Things come up. Interesting that they usually come up when you have a prior engagement with God, but still, it was important for Cheyne. So we pushed the bible study back a day to (soberly) celebrate Lauren’s 21st birthday. Today is Tuesday. And my plan is to study God’s Word with my wife tonight. 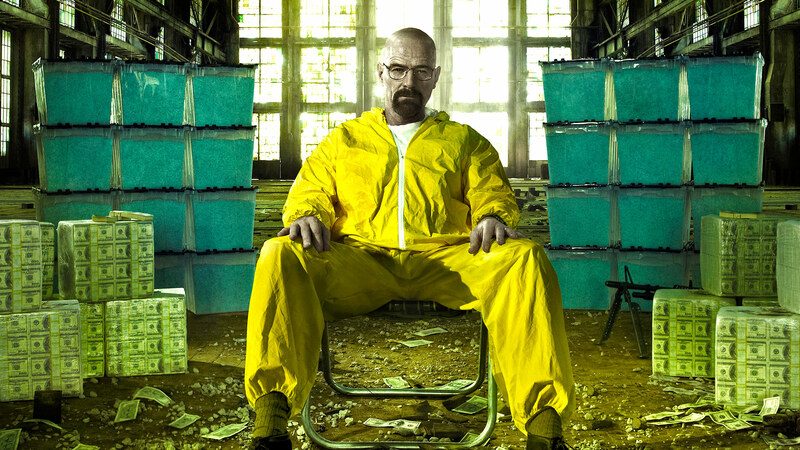 I found out that Breaking Bad season six was just released on Netflix. And I really want to know what happens to Walter White and his ragtag team of hooligans. Looks like I need to push the bible study back a few weeks. After all, what’s a guy like me supposed to do? God knows I love Him, but He also knows I love Breaking Bad. And Breaking Bad is so good. God can’t expect me not to watch it. Really, it’s not even my fault, either. It’s Netflix’s fault. God’ll understand. I mean, He can wait. Walter and Jesse can’t. Immature people make excuses for things beyond their control. Godly people do everything within their power to glorify God. It’s that simple. It’s not Netflix’s fault if I choose not to study the bible. It’s my fault. Because even if Bryan Cranston has the power to mesmerize me with his flawless acting, I have the power to turn off the TV. People say temptation gets us off-course. That’s not entirely true. Temptation shows what is already in our hearts. It shows what our priorities truly are. And I guess we’re going to find out tonight what mine truly are.